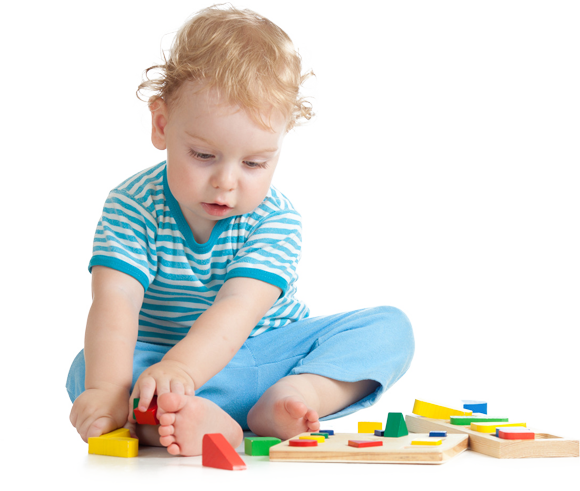 How can I enrol my child for childcare? At Cow and Koala, we offer child-led non-institutional learning and structured routines and programs for our kids. Our focus is on nurturing creativity, friendship, growth and communication. We foster a home environment, with all meals included and prepared daily on site. Plus our kids enjoy involvement in food preparation and a healthy, nutritious and fun menu. 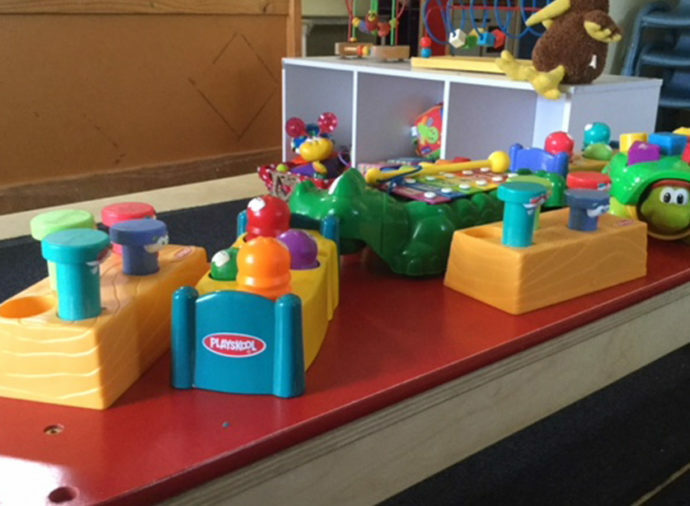 For over 10 years, our small service has offered long daycare for babies from 6 weeks right up to school starts. New families become a part of our family and we support you to raise the adults of tomorrow. Preparing your kids to be school-ready starts from day one. Your child’s carer will be there in the morning and in the afternoon at pick up, and we value communication with you about their progress every day. This is a family owned and run business and we are parents too. We know how important finding a caring, reliable and nurturing, and affordable environment for your special little ones is. 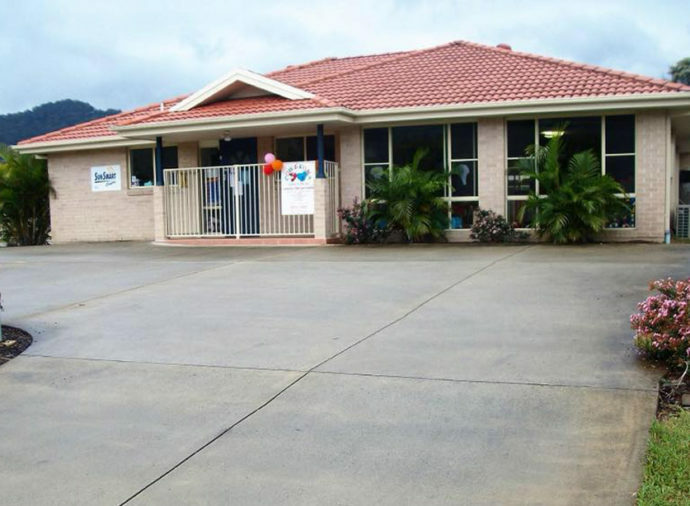 You can be confident you have made the right choice when you enrol your child at Cow & Koala. 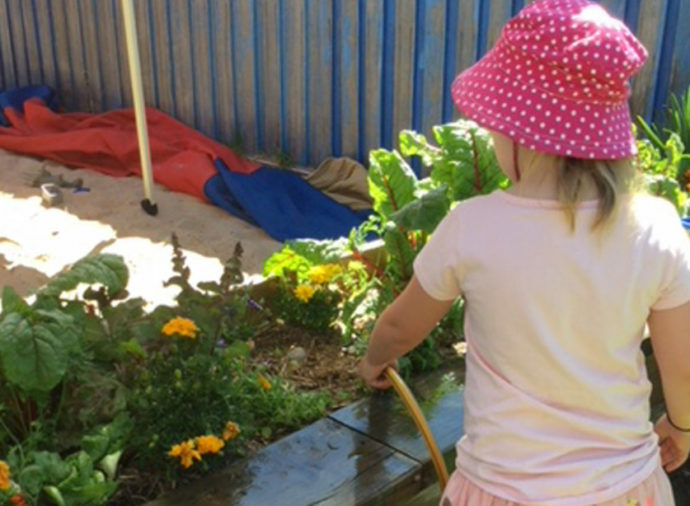 We offer Coffs Harbour kids a place to grow and learn. They’re encouraged to be themselves and become the wonderful people that our community needs and values. We support your family to raise them with the manners, behaviour and attitudes they need to excel. 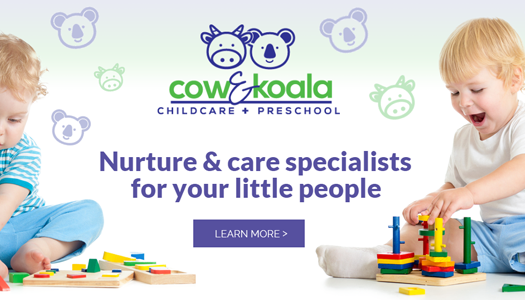 At Cow & Koala our focus is on nurturing and caring for your little people. For over ten years we have proudly cared for hundreds of Coffs Harbour’s special little people. We provide four groups. Four to ten children per group. Ages six weeks to five years of age. With today being Harlen’s last day at daycare before commencing school I just wanted to send a big thank you to yourself and your staff for making Harlen’s daycare experience a kind, caring, loving, funny, stimulating and educational one. Your centre is the next best thing to home and you should be commended for providing such a loving and nurturing environment for the children. I can’t begin to describe how truly thankful I am for your amazing help with Cooper. 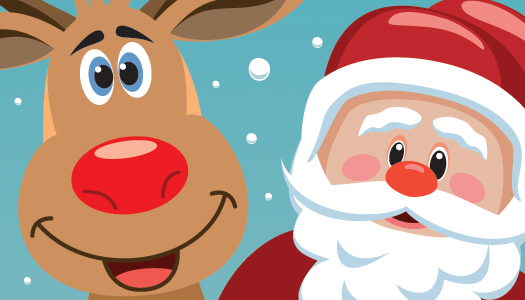 I am so happy with the amount of effort and work you have done…every step of the way you have all been with us and giving me very helpful advice, Thank you so much. Bella had such a relaxed and cruisey beginning to her ‘schooling’ and it was due to the caring nature of everyone there. Tim sure she’ll always have fond memories of ‘Cow School and ‘Zebra’. Thank you so much for being a part of Aziah’s journey. He has grown & learnt so much in his time with you all. I … wanted to take this opportunity and time to thank you and your team for the care, nurturing, guidance and support that you and your staff have provided our family over the past 18 months. Please note that the hard work and gentle ways your team has displayed have not gone unnoticed or unappreciated. Our boys have blossomed during this time. 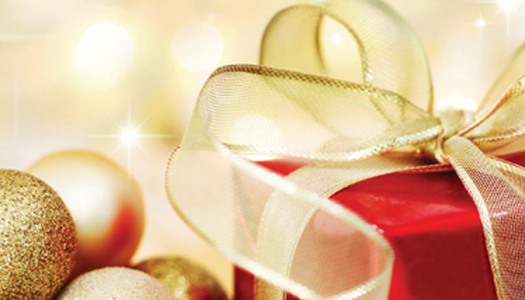 For all that your team has done (and continues to do) we are most very, very grateful. Our blog! News and information, tips and techniques.